Thirteen points clear atop the Premier League and on an unprecedented 17-game winning run, Manchester City have produced one of the most stupendous half-seasons in English football history. At the same stage last season, City were seven points below eventual champions Chelsea in third place and finished the campaign 15 points off the pace. We look at what manager Pep Guardiola has done to turn City from also-rans into world-beaters. The boldest move Guardiola made in his maiden season at the Etihad Stadium — axing long-serving goalkeeper Joe Hart — proved his least successful. Hart’s replacement, Chile international Claudio Bravo, proved ill-suited to the unforgiving cut and thrust of the English game and his error-strewn displays cost City multiple points. 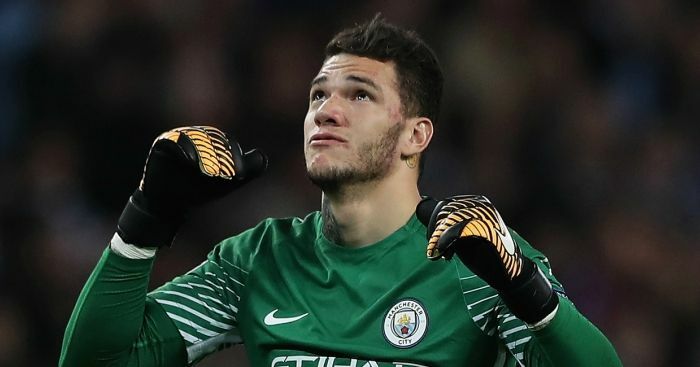 Guardiola took a punt in the close season, authorising a £35 million move to sign uncapped Brazilian goalkeeper Ederson from Benfica, but it has been a masterstroke. The 23-year-old is a sturdy presence between the posts and, perhaps more importantly, his superb distribution has enhanced City’s capacity to play out from the back. After City shelled out close to £100 million to sign Kyle Walker and Benjamin Mendy, Guardiola began testing out systems in which the width in his team was provided by the full-backs. But when Mendy ruptured his anterior cruciate ligament in a 5-0 win over Crystal Palace in late September, he had to change tack. 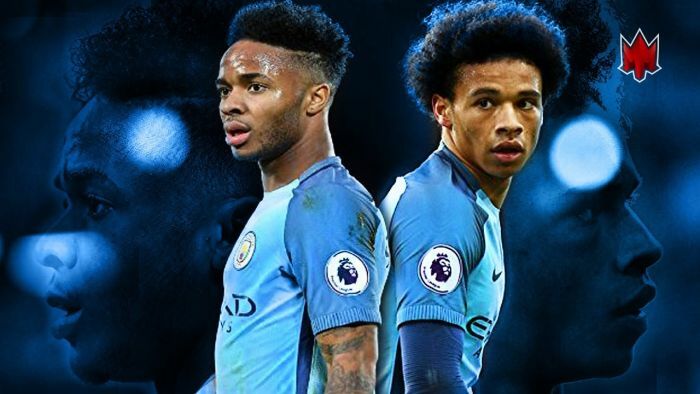 Guardiola recalibrated his team by deploying Raheem Sterling and Leroy Sane wide on each flank and the pair have responded with some scintillating performances. Mendy’s misfortune has also opened the door to Fabian Delph, who has excelled in an unfamiliar left-back role. His first season in England was a gruelling experience as he finished a campaign without silverware for the first time in his managerial career. One-sided mid-season defeats against Leicester City (4-2) and Everton (4-0) exposed City’s shortcomings and Guardiola was mocked for saying he was “not a coach for the tackles”. 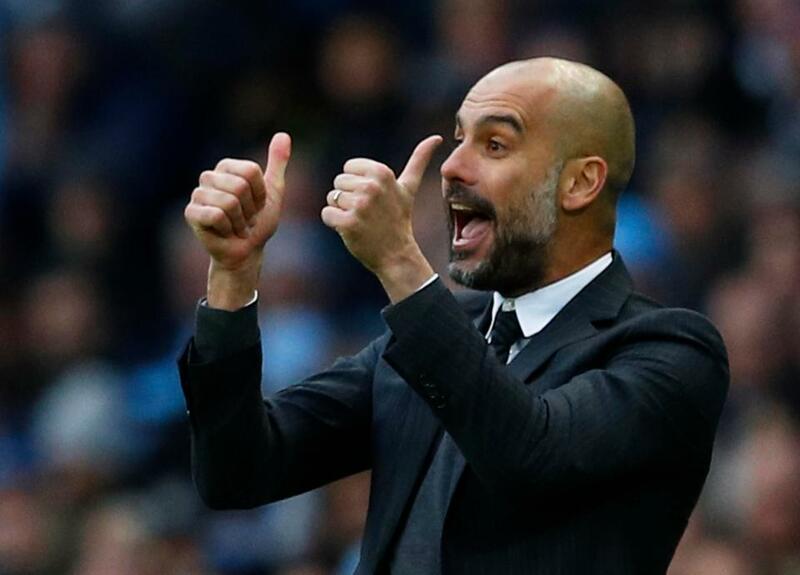 A less storied coach might have gone back to the drawing board, but Guardiola responded by going further in the same direction, convinced City could succeed playing his kind of football. His conviction has paid off spectacularly. City’s dazzling possession-based approach, orchestrated by the brilliant David Silva and the peerless Kevin De Bruyne, has yielded some huge wins and a staggering 56 league goals. John Stones endured a difficult first season at City, but Guardiola stood by the elegant centre-back, defending his right to take risks in possession and praising his courage on the ball. Guardiola’s faith has been rewarded this term as Stones has blossomed into one of the finest defenders in the Premier League, decisive in the tackle and authoritative in possession. Vincent Kompany’s ongoing injury problems have not unduly affected the team. Sterling, meanwhile, is belatedly fulfilling his vast potential, his new-found effectiveness in front of goal making him City’s top scorer with 15 goals. 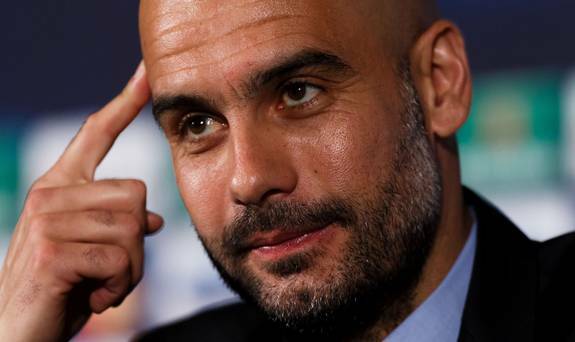 City’s football over the season’s first three months was jaw-dropping and when they lost momentum, the players’ belief in Guardiola’s methods allowed them to continue grinding out results. Between late November and early December they eked out four 2-1 wins in succession, with three of those secured by goals scored in the 83rd minute or later. 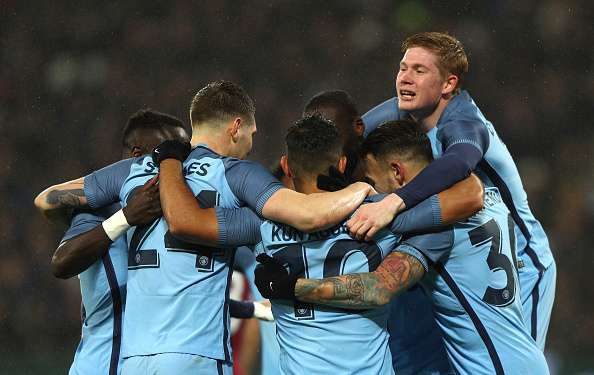 “The most important thing within this team is probably the belief in the dressing room,” Sterling told the BBC recently.